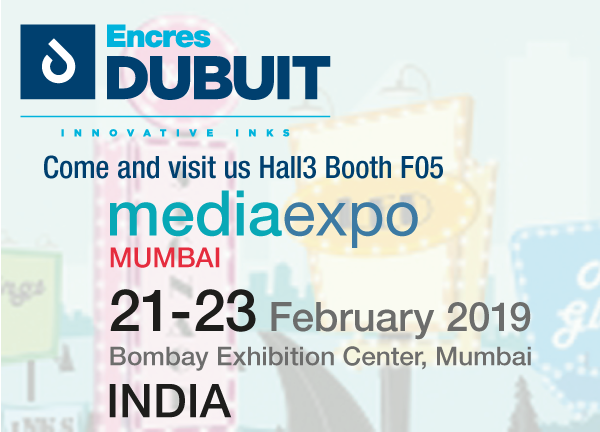 Encres DUBUIT will be present at the Mumbai Media Expo in February 2019. 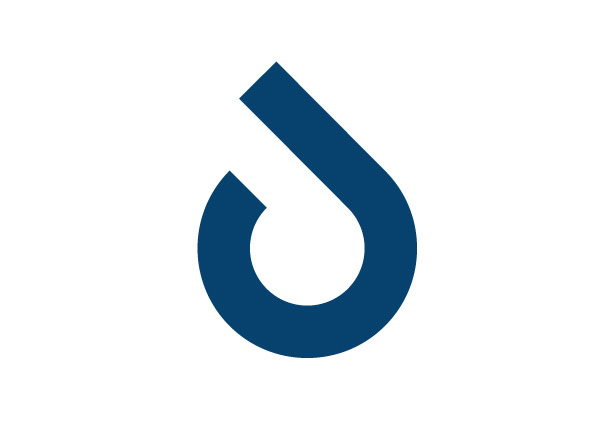 The 2019 edition of Media Expo Mumbai will be held in Hall 3 at the Mumbai Exhibition Center. 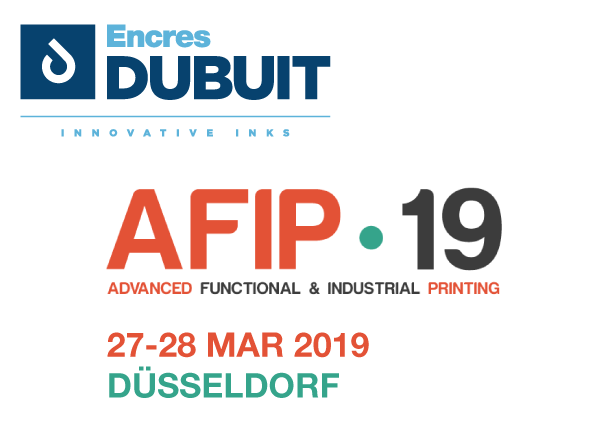 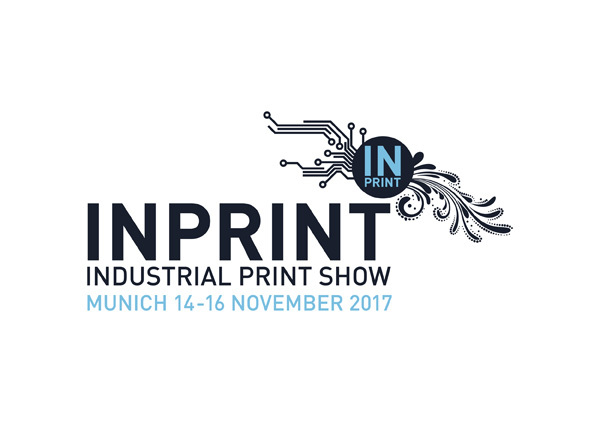 A visit to our stand will and you’ll discover our digital UV solutions: standard range (Flexible and very flexible inks) as well as special digital products.